It was great to meet you at the Summit and I am already using all the great photo tips you gave! Thanks for the great class! I've got a couple of cute pics I took with my iPhone on the sewing night. I have a cute one of us. I'll send it to you. :) Meeting you was definitely a highlight for me! Sewing Summit? Duh? Must Google this and see all the fun times I missed!! Every once in a while I get a picture that won't flip properly. It looks that way in my computer but when it posts to the blog it is sideways or upside down. I have no idea........not at all, but it is cute with the two back to back! kat and jennifer so nice to meet you again for kat first time for jen, please send me the pic jen! i'll upload it to face book. mel please send me those as well, i need to figure out where you got that lotion! and knitting betsy sewing summit was a blogging and modern sewing conference in salt lake city. it was great fun! The funniest thing about your upside down picture was my inability to look at it right side up. My iPhone flipped it over every time I tried! I'm so far away and still I feel close enough! 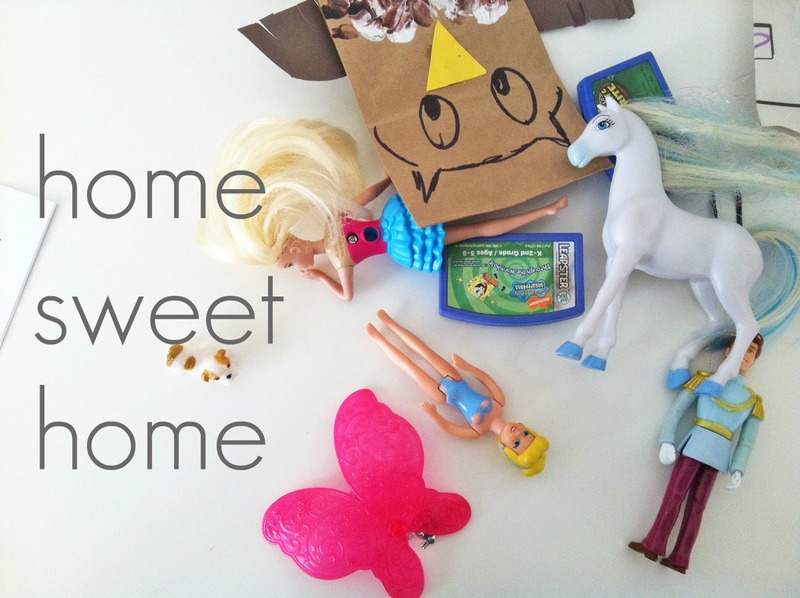 Thanks for sharing your pictures and your experiences! ehhh, I might have a great smiley picture of you.. do you want me to share? 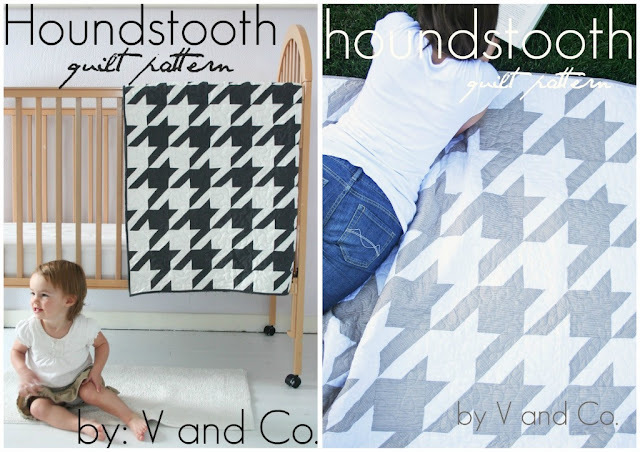 Is there a way for those of us who bought the PDF of houndstooth (I bought it the other week) to obtain the directions to make a larger quilt without repurchasing the pattern in paperform? Love the Houndstooth pattern! Right now I am making that large pile of blocks for a baby quilt in orange and white! The blocks look great and I can't wait to see the top come together. V. if I send you the pictures I took you might make me confiscate them! There's an awesome one of you with your finger up your nose at dinner and another where you are trying to steal Leigh's hexie quilt! ha! You are hilarious! love you! It would be awesome to see more pics of the Summit. I'll have to take to the internet and find more! Just noticed you moved to Iowa! We just moved to Iowa too, or we have always been in Iowa we just moved within it to the Quad Cities area! Hope you enjoy it, and was a bit curious to where abouts you where at! !